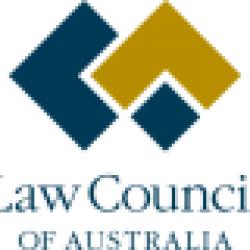 Following the devastating fires in Western Australia in January 2016, members of the state’s legal community played an important role in the recovery efforts. The South West fires remained alight for 17 days, and burnt over 69,000 hectares of land. The bushfires all but destroyed the small community of Yarloop and devastated the surrounding areas, with two people killed and over 180 properties lost. People impacted by the bushfires required immediate medical care, counselling, shelter, clothing and food, as well as urgent legal advice. In the immediate aftermath of the fires, Legal Aid Western Australia contacted the Law Society of Western Australia, who asked interested members to volunteer to provide pro bono legal assistance. 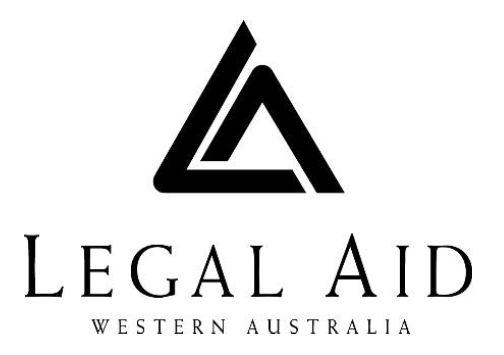 Legal Aid Western Australia received over 40 offers of pro bono assistance from an array of legal professionals, including sole practitioners, barristers and small, mid-sized and large law firms. Legal Aid WA were able to place over fifteen matters with lawyers acting on a pro bono basis. Pro bono lawyers predominately assisted residents with legal matters relating to insurance, occupational health and safety, and property law issues. Lawyers commonly supported individuals and families to navigate the legal and insurance processes following the total loss of a home and its contents. People were also faced with serious legal issues in circumstances where their own house survived, but the area surrounding it was devastated by fire. In these cases, pro bono lawyers were able to advise residents on a range of issues ranging from the regulatory and occupational health and safety requirements for the management of asbestos contamination, to the insurance liability for the loss of property value. The Registry of Births, Deaths and Marriages were able to replace copies of lost or damaged certificates at no cost to residents. Legal professionals were called on to assist with the replacement of other important documentation. The Centre wishes to acknowledge all the members of the Western Australian legal profession for the valuable assistance they provided to those impacted by the bushfires.